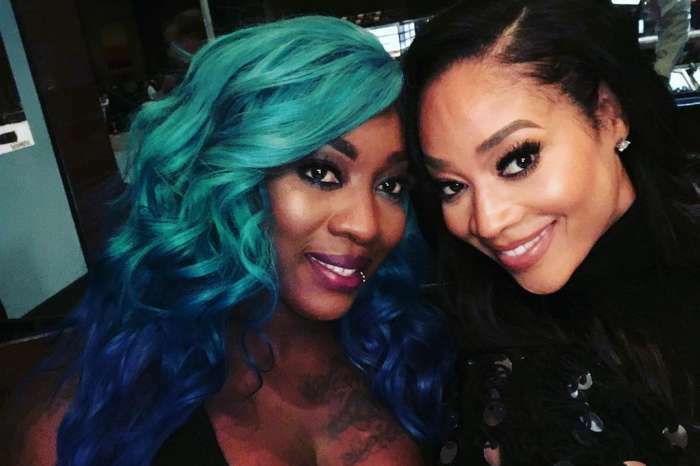 Reports indicate that the power couple purposefully attended the event so they could strengthen things between themselves, and wanted to use the opportunity to reignite their old passion. 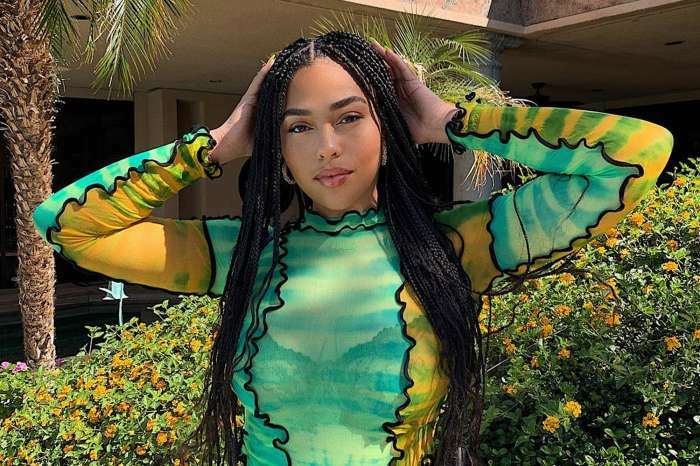 Plus, it is no secret that both are avid music fans, which was just another opportunity for them to head over to Coachella in the first place. However, it looks like there might still be some issues preventing the two from spending as much time together as they want to. 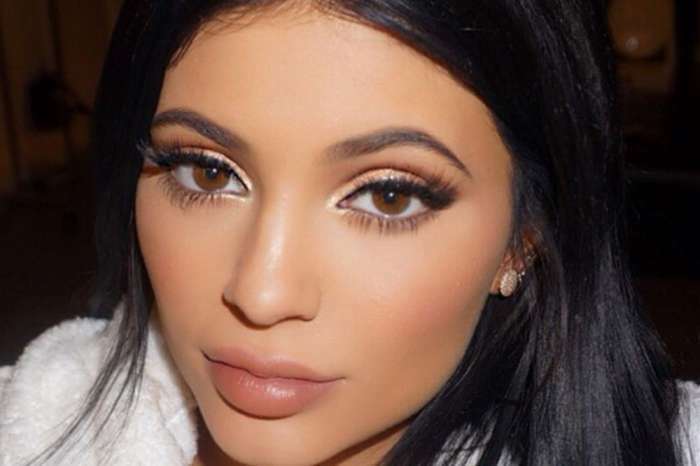 Specifically, Kylie has been quite obsessed with Stormi Webster and was reluctant to leave the child alone for too long. That might not be such an issue in the long run though — apparently, Travis is well aware of that situation and has been planning to make room for Stormi in his own life all along. 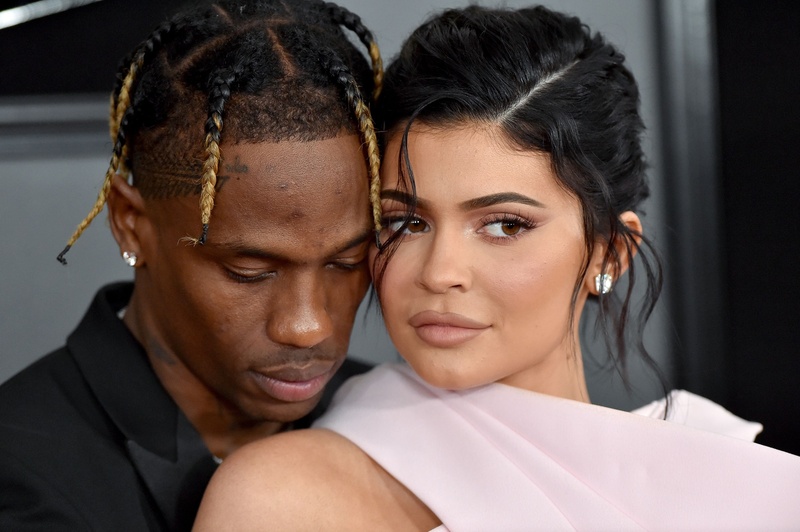 Whether this will work out remains to be seen, but it will be nice to see Kylie and Travis together more often, especially if the critically-acclaimed rapper started taking care of Stormi more actively. 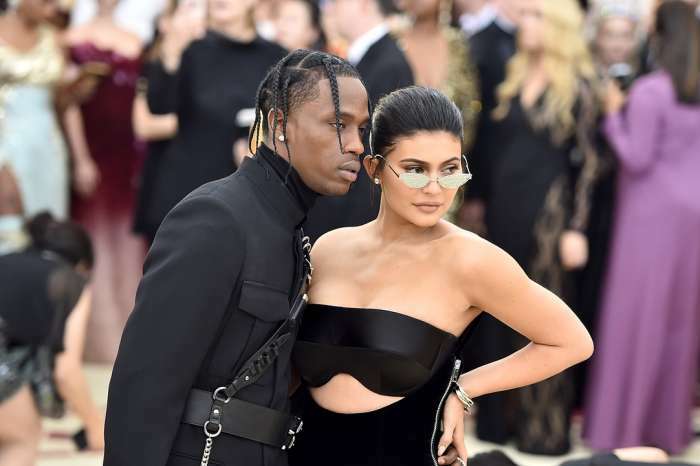 In fact, Travis has reportedly specifically taken a break from his busy schedule so that he could focus all his attention on the needs of Kylie and Stormi. Hopefully, this will work out for all of them in the long run, as it is definitely endearing to see them together.